Board your taxi and embark on an adventure exploring Greenwich’s fascinating maritime history. Before you can say ‘aye aye, captain’, you will be whisked away on your tour of Greenwich to see its many historic sights. If you want some respite of the hustle and bustle of central London, this tour is for you. Set in the Royal Borough of Greenwich, you will be 25 minutes from the centre where you can enjoy a slightly slower pace. Around 47% of the city is made up of green spaces – an extraordinary amount for a capital city! 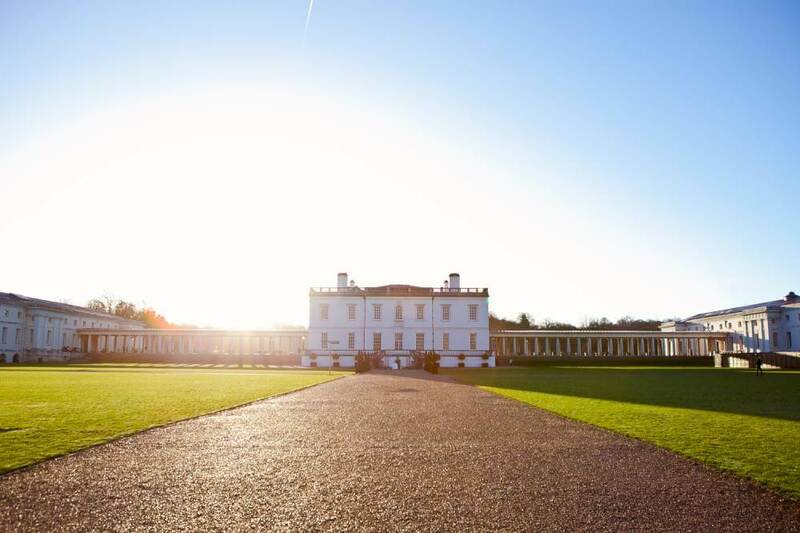 Greenwich is the perfect place to enjoy it, with the extensive gardens of the Royal park and the beautiful backdrop of the Royal Naval College. Book your 6-hour tour online for immediate confirmation. 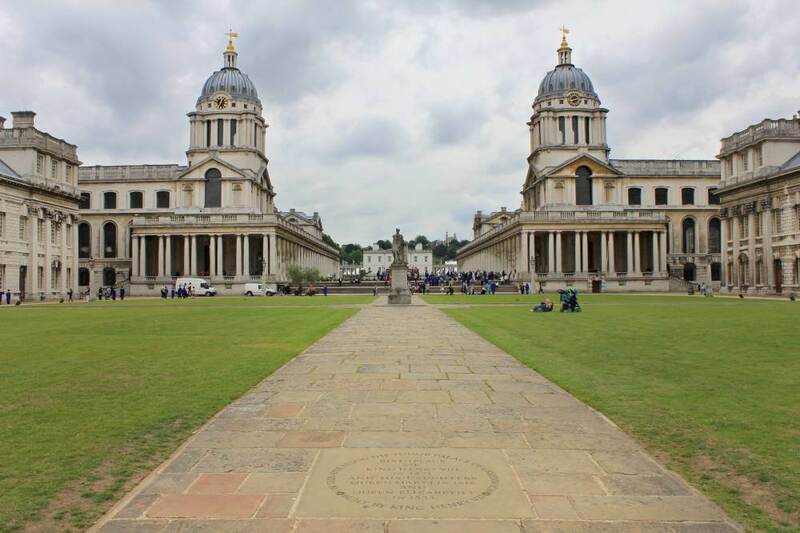 This Maritime Greenwich World Heritage Site has been a palace, hospital and naval college. Renovated by Sir Christopher Wren and Nicholas Hawksmoor, it is a treasure of English architecture. This building is part of the original palace complex. You can enjoy 400 years of art, including paintings by Canaletto. Ascend the grand Tulip Stairs, discover Tudor monarchs and explore the gold leafed great hall. 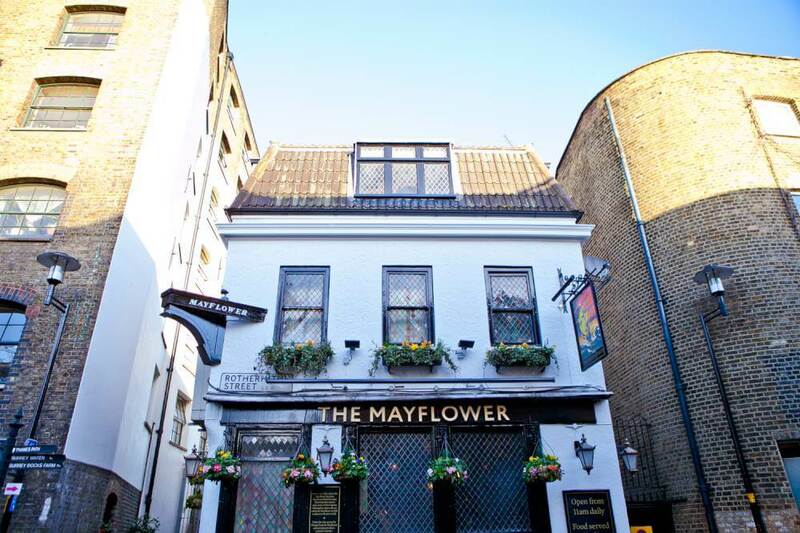 Enjoy a drink next to the dock where the Mayflower set sail to America in 1620, with Captain Christopher Jones at the helm. Afterwards, visit his burial ground, which is located in the church yard next door. 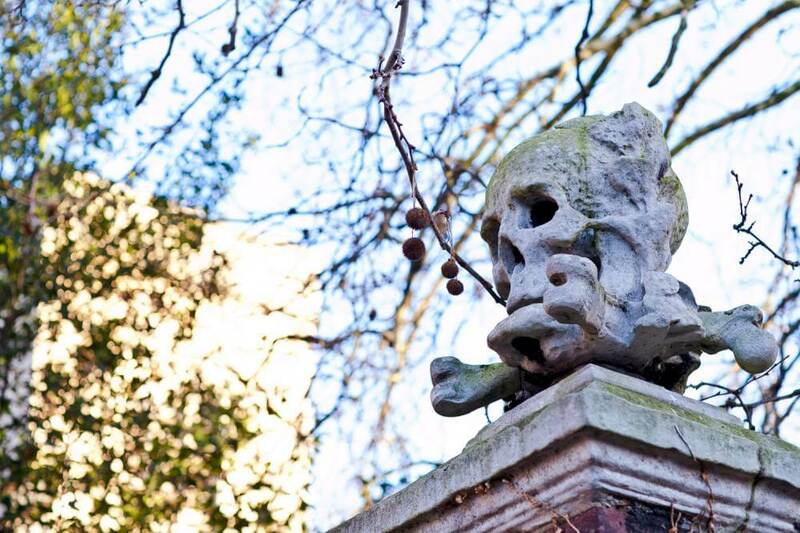 Visit St Nicholas’ church and see the stone skull and crossbones – the rumoured origin of the pirate flag. The exquisite wood carvings inside have been attributed to Grinling Gibbons. 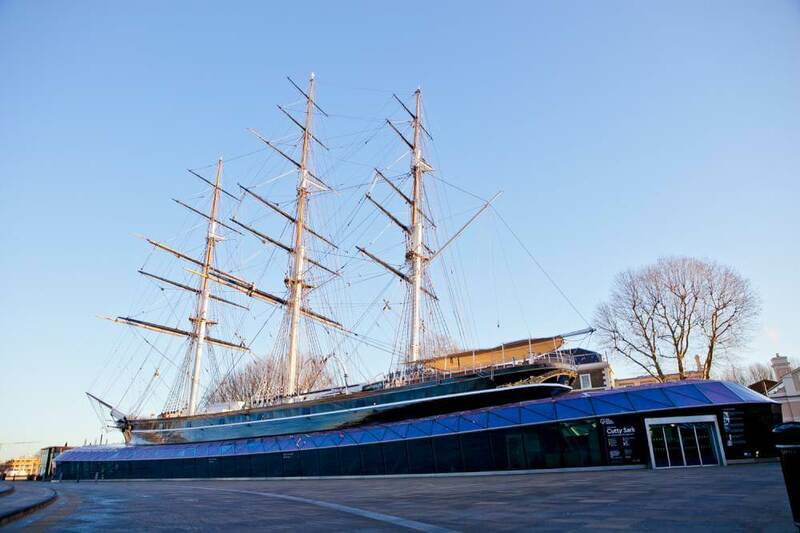 Learn about Greenwich’s maritime past and visit the fastest sailing ship of its time. The Cutty Sark was built in 1869 and travelled to every major port in the world. Stand at the start of time on the meridian line, the home of Greenwich Mean Time (GMT). See the UK’s largest refracting telescope and explore the history of astronomy and navigation. Admire one of the most significant art collections in the whole of Britain. Discover the fascinating World Heritage Sites of historic Greenwich. The history of the Royal family dates back to the Tudors in Royal Greenwich. Absorb the unique sight of ancient buildings flanked by London’s skyline. Greenwich is far enough from London to relax, but close enough to enjoy the buzz. Enjoy a tipple (or two) overlooking the Thames in a typically English public house. 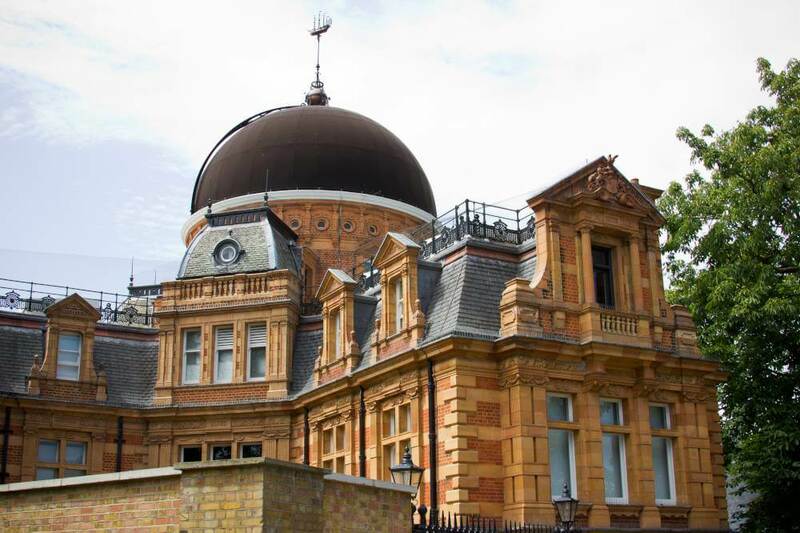 The observatory planetarium will inspire adults and keep kids entertained. Let one of our drivers become your personal guide for the day. We can show you the highlights, or craft a unique tour tailored to your interests. 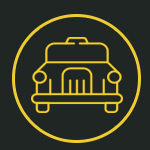 Your guide isn’t just your driver – they will park up, hop out and show you the sights. You will learn fun facts, from the sublime to the ridiculous, and come away with more knowledge than your average Greenwich guidebook.